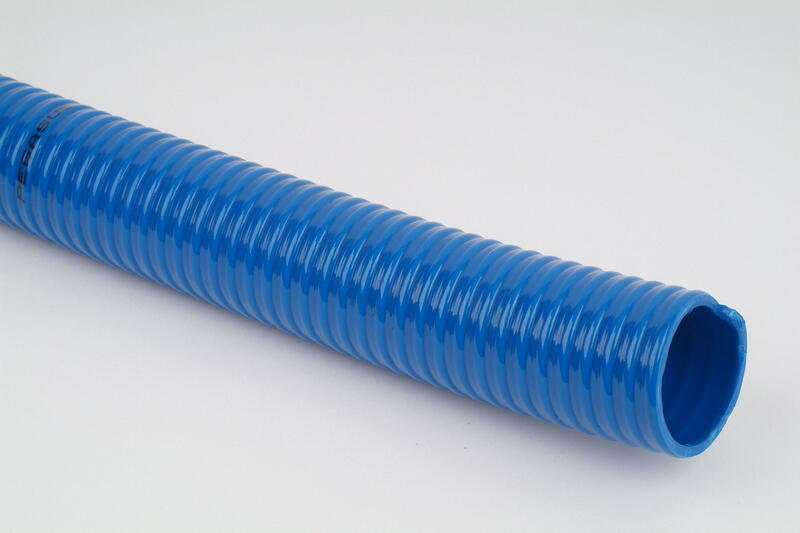 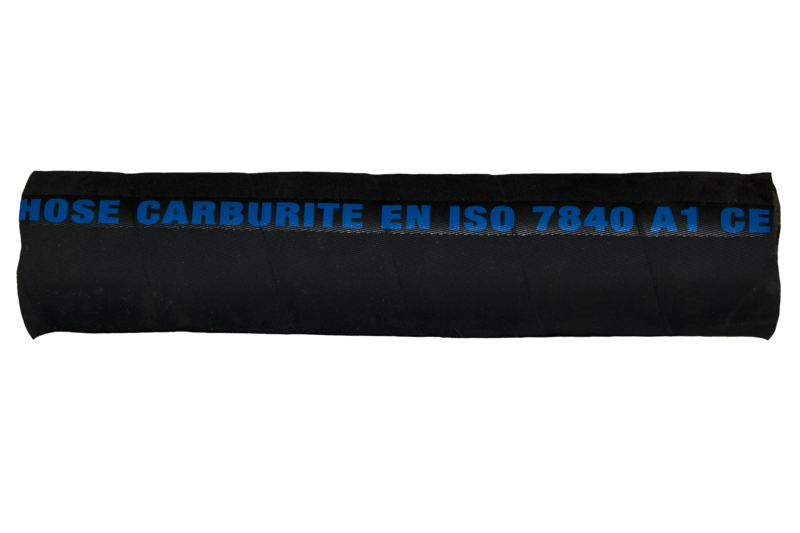 Oil and fuel hoses are available in sizes from 5mm I.D. 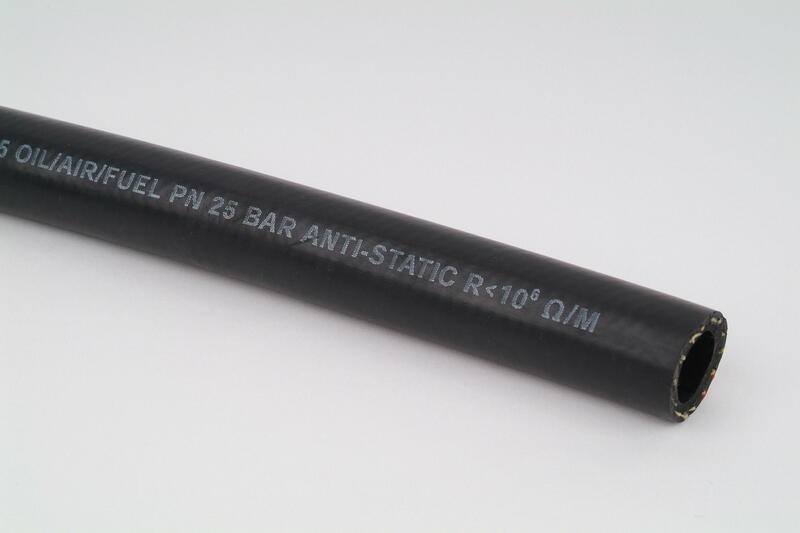 up to 125mm I.D. 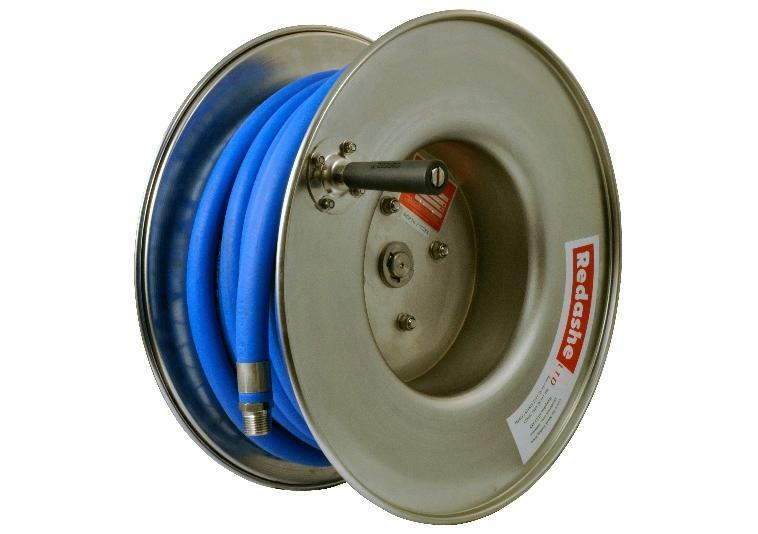 Larger sizes are available for arduous applications such as loading and discharge of tankers and petrol pumps. 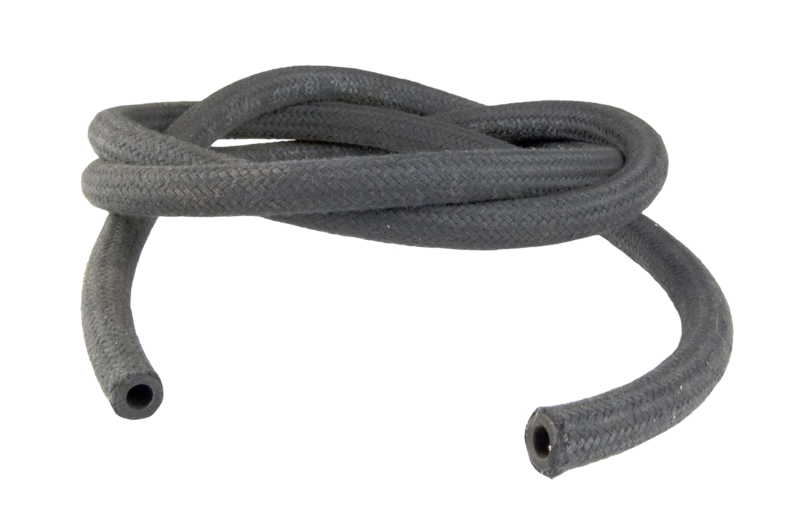 Naturally, all our Oil and Fuel hoses use the most highly specified rubber compounds available, with many hoses boasting a hydrocarbon aromatic resistance of up to 60%. 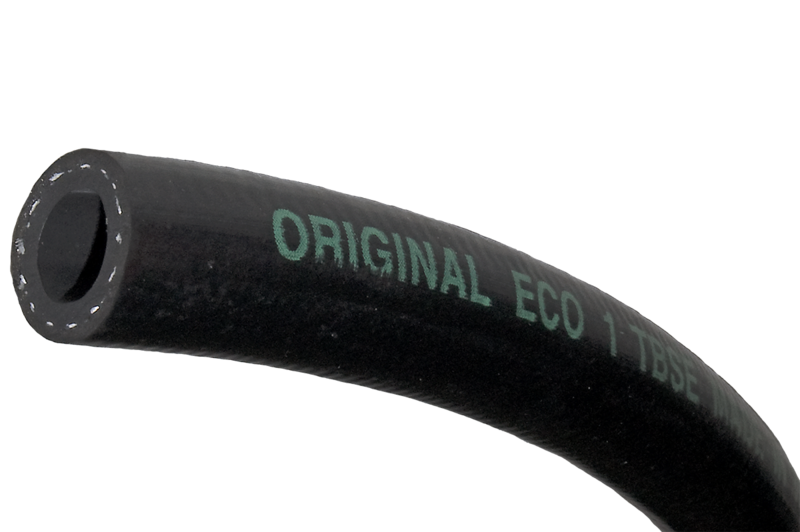 Almost all Oil & Fuel hoses have an anti-static cover and copper wires can be built in for electrical conductivity if required.